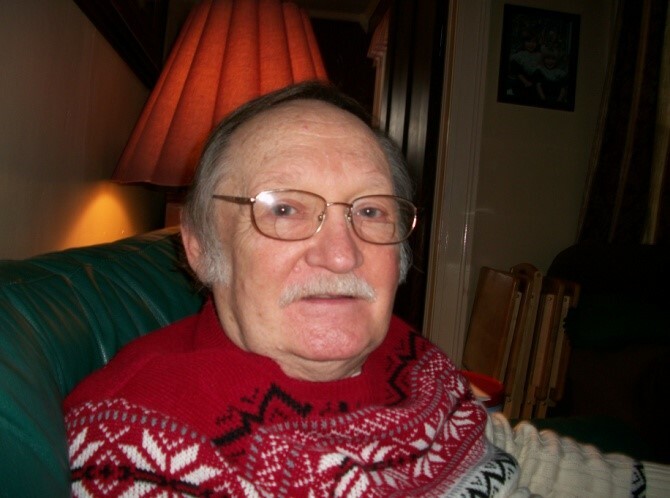 Obituary for Donald Richard Johansen | Chapman ~ Moser Funeral Home, Inc.
STRATFORD – Donald Richard Johansen, 77 of Seeley Road, Stratford, NY passed away in the comfort of his home on Sunday, February 10, 2019. He was born on November 28, 1941 in Philadelphia, PA the son of the late Donald Valdemar and Esther May (Conn) Johansen. He was a high school graduate of Girard College School for Boys and attended NBI Seminary School. On December 1, 1962 he was united in marriage to his wife of 56 years the former Dorothy Elaine Evans in Mt. Ephraim, NJ. Mr. Johansen was employed in various supervising positions in Chemistry and other US Government fields. 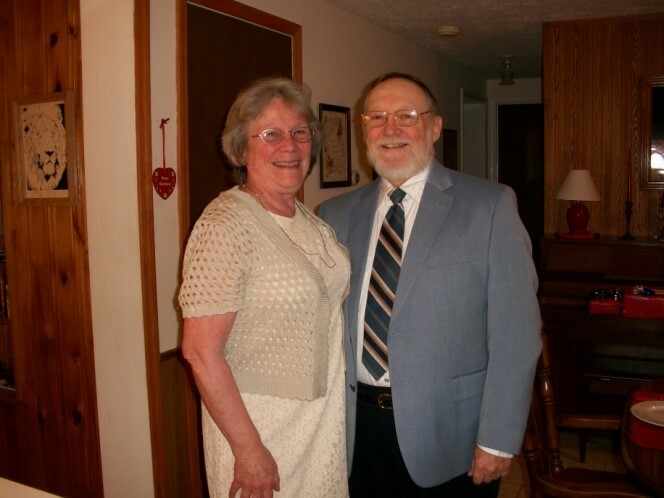 He was last employed until his retirement as a Quality Control Inspector for Stokely USA (formerly Great Bend Processing), Scottsville, MI He was also Pastor of Faith Chapel a Protestant Independent Church. He is survived by his wife Dorothy Elaine, Stratford, his son, Kevin and his wife Anita Johansen , Shreveport, LA, his daughter, Wendy (Johansen) Belfast, Ilion, NY, his sister Valerie Johansen, Troy, MI, and his granddaughters, Lauren and Elizabeth Belfast, both of Ilion. Graveside services will be held at the convenience of the family in Curtiss Cemetery, Town of Salisbury in the spring of 2019. Arrangements are by the Chapman-Moser Funeral Home, Inc., 42 N. Ann Street, Little Falls, NY. There will be a memorial gathering and service at the family home in Stratford on Saturday 2/16 at 1 pm.